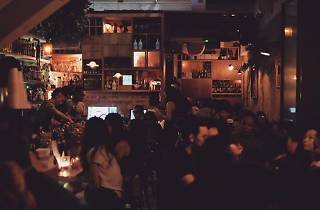 The bespoke cocktail bar features the works of head bartender Naz Arjuna, senior bartender Dee and junior bartender Chao Wei. 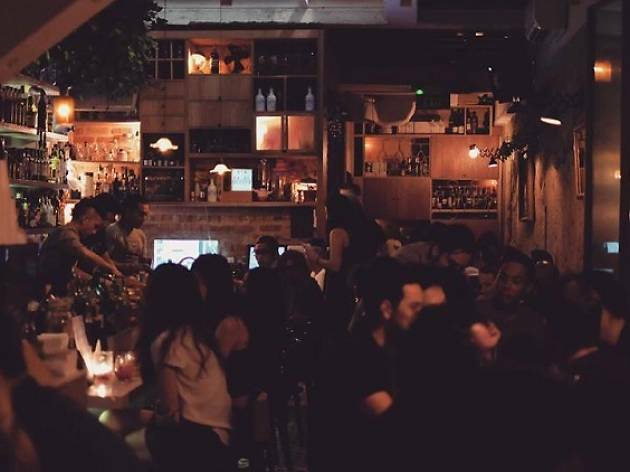 Having shifted to their Telok Ayer digs after two years at North Canal Road, Bitters and Love brings with them a loyal customer base as well as custom-made tipples. Complement the drinks with bar grub such as truffle potatoes, which start from $13.